This will be the first National Park to be located within the City. Saanane Island Proposed National Park will be the second National Park in Lake Victoria after Rubondo Island National Park. Saanane Island National Park was named after Mzee Saanane Chawandi who was then the owner of the island. 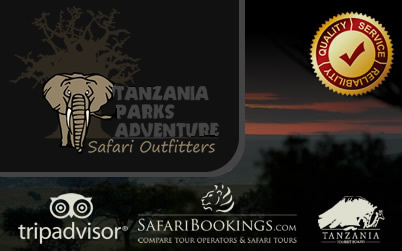 It was established as the first Zoo in Tanzania in 1964. 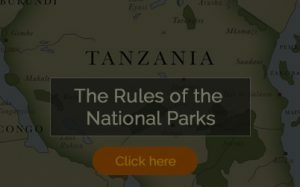 Its main objectives were firstly to promote interest and conservation education in Wildlife, secondly was to promote recreation to the people of Mwanza town. Between 1964 and 1966 different species of Wild animals were ferried to the Island. These included: Buffalo, Bushbuck, Dik Dik, Elephant, Eland. 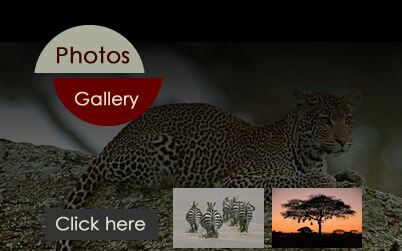 Impala, Black Rhino, Topi, Warthog, Wildebeast, Zebra, and Monkeys like Patas and Vervet, Giraffe, Porcupine and crocodiles. Dangerous animals like Rhinos and Buffaloes were caged while others were in free range. The Island was given the status to be Game Reserve in 1991. The great Lake Victoria forms amazing attraction sight. 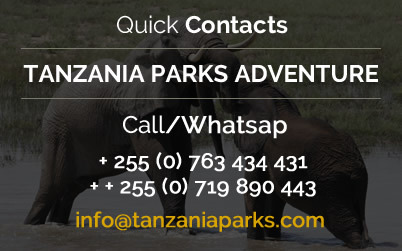 Wildlife species like Impala, Crocodiles, Clawless otter, Rock Hyrax, Tortoise, Agama Lizards, commonly known as Agama Mwanzae, and Snakes particularly python. Others include Lion, spotted Hyena, Vervet Monkeys and a very Shy De Brazza’s Monkey. About 40 species of residents and migratory birds are common in the Island. Saanane Island National Park forms spectacular scenery over Mwanza south and Lake Victoria.